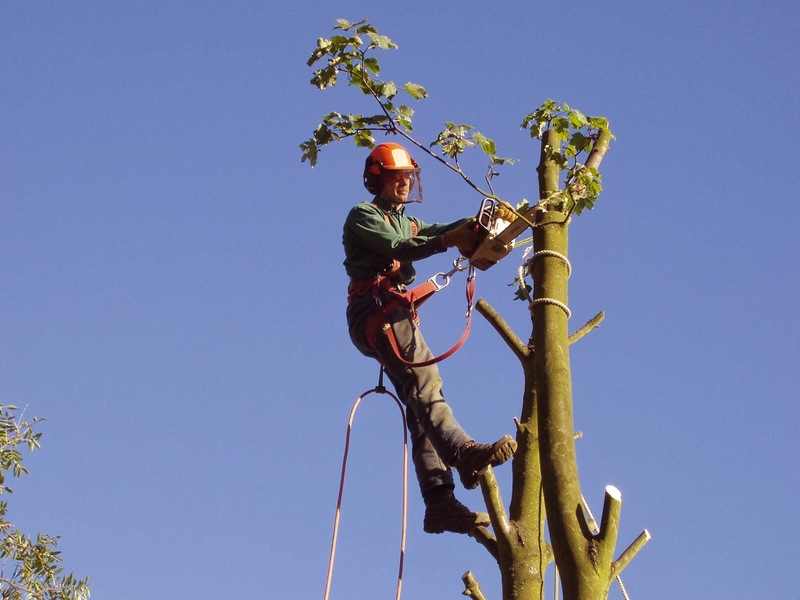 Our Handyman business is expanding in 2014 and we are offering small arborist (Tree removal) services in Ruskington, Sleaford, Leasingham, Digby and Lincoln (Including surrounding villages in Lincolnshire). 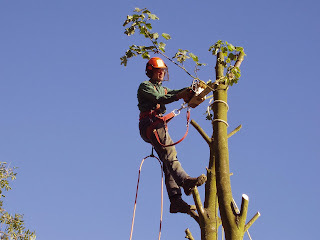 We will be offering discounted prices for small tree felling projects including removal of wood from your site. We can provide a discount as we use the logs in our garden for various projects so it is a win win situation. 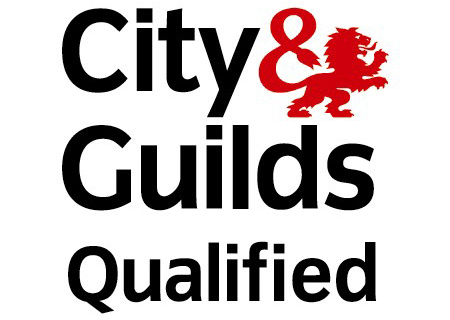 Please feel free to contact us for a completely free quotation for the removal of small trees / including felled trees.